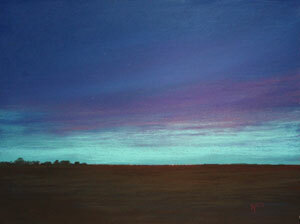 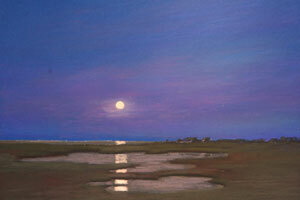 Primarily a "plein air" artist, with strong emphasis on color and emotion with simple subject matter. 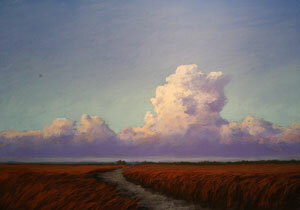 Fields, marshes, dunes, working fishermen are the genre represented recently. 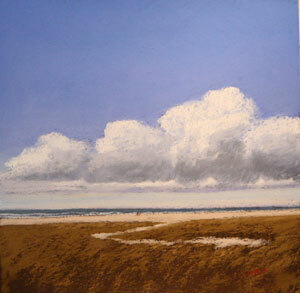 All work is in soft pastel only, painted on supports ranging from coated grounds and boards to hand made papers.